The fun isn't done after you read the story. 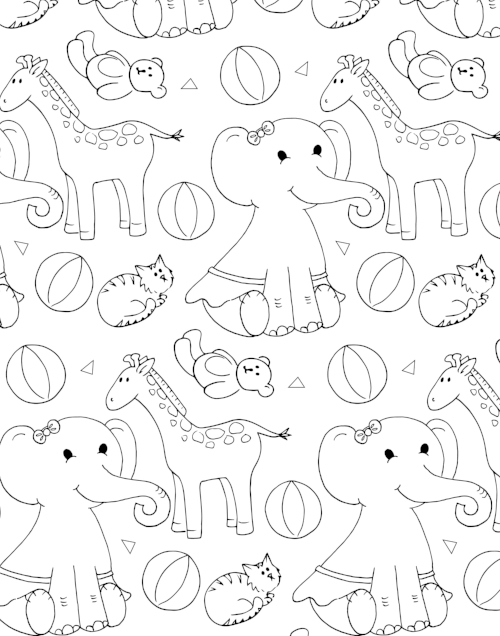 Now you can color it up on these Elephant themed coloring pages. Fun for any age really. Download your copies below and print as many as you like. Fun downloadable bookmarks for your Why is there an Elephant in my Basement book. New Book!!!! Why is there an Elephant in my Basement? Yay I illustrated a book with author Lorrie D Grant.